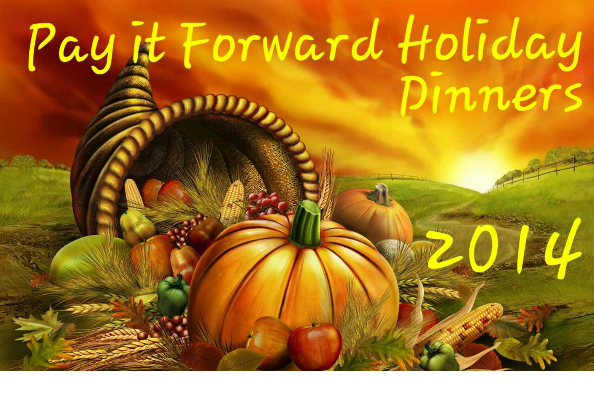 Teens of Power will be cooking, packing, and delivering Thanksgiving meals to families who will not be able to afford to buy a holiday meal. We will begin cooking on Tuesday November 25 and Wednesday November 26. Delivery will commence on Thanksgiving, Thursday November 27, 2014. I am also giving community service letters for helping to anyone still in school who needs it for their transcript.